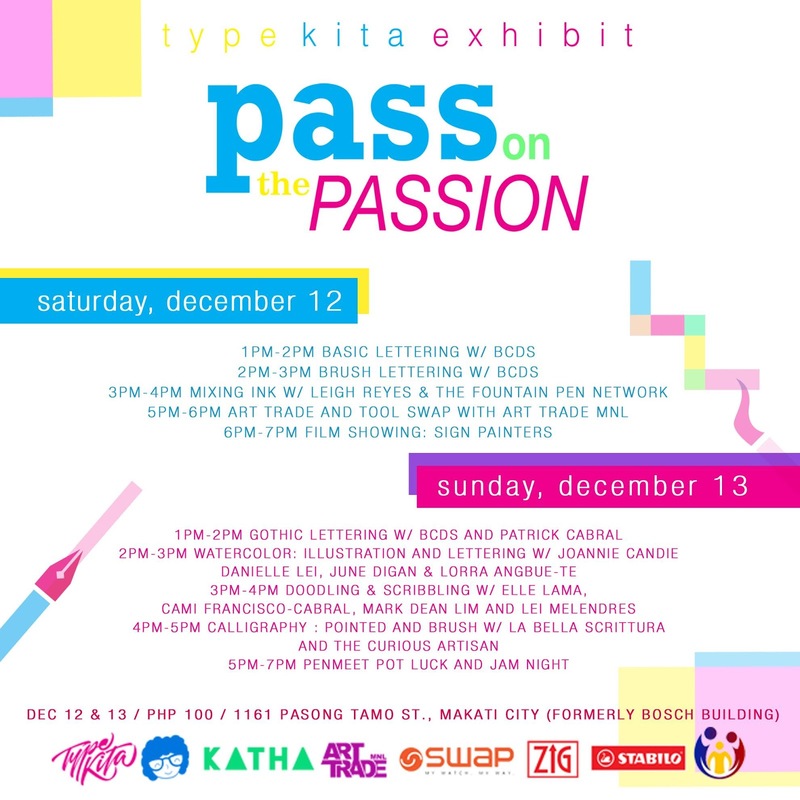 Set during the holiday season, the Type KitaExhibit will serve as a big Christmas gathering for type enthusiasts around the metro! With live art, demos, art trade and gift giving activities, it’s the perfect holiday feast for type lovers! 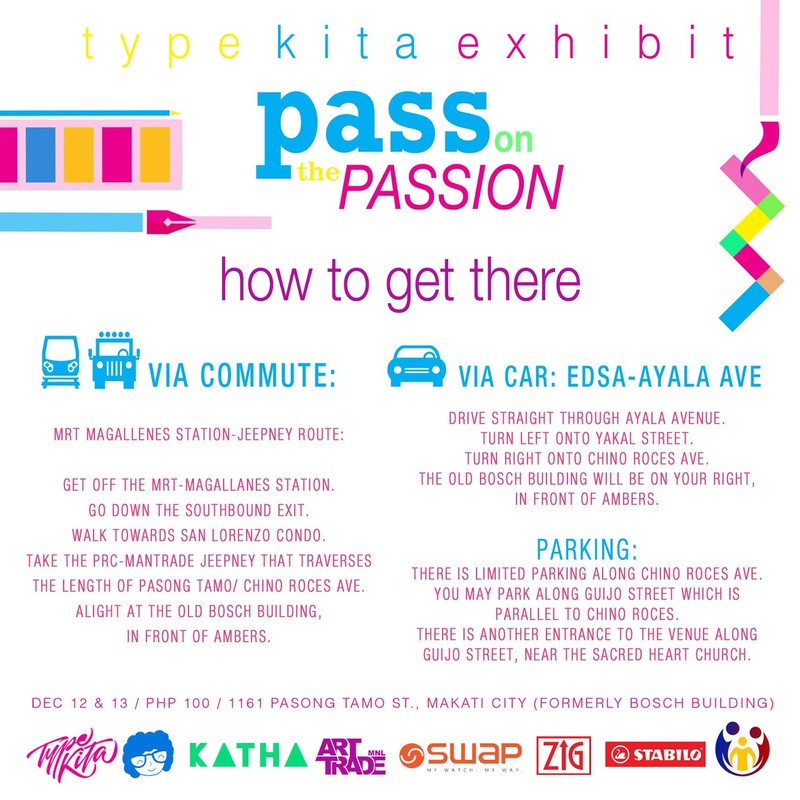 With thetheme “Pass on the Passion,” the event aims to foster camaraderie and to strengthen the local type community during the Christmas season by focusing on the value of collaboration and sharing! 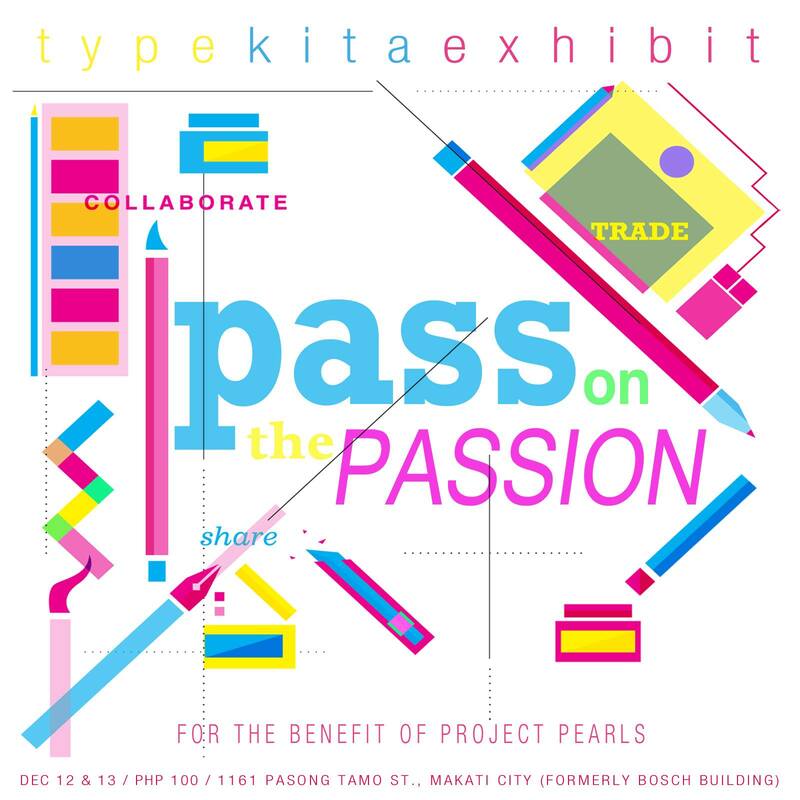 With this event, type-enthusiasts can give back to the community and share their passion to others as well.Proceeds from the event will be for the benefit of PEARLS- a non-profit organization that aims to provide unprivileged kids with Peace, Education, Aspiration, Respect, Love& Smiles. 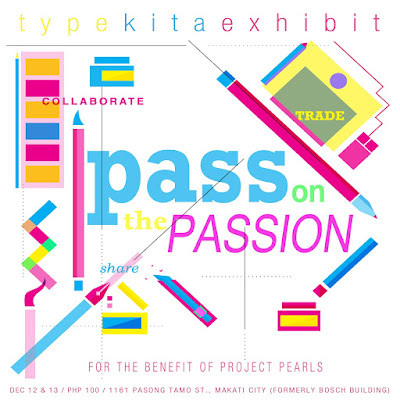 One portion of the eventwill allow guests to write Christmas cards, design covers of blank notebooks and leave behind hand-lettered pieces as part of gift kits for the kids of PROJECT PEARLS. 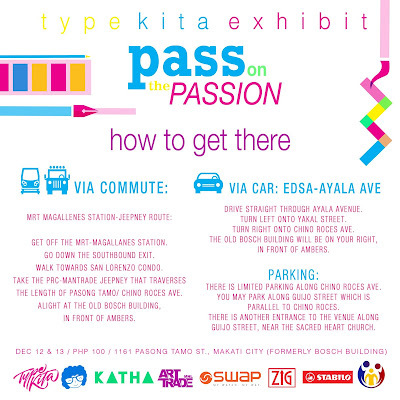 Pass on the passion for type with free demos such as lettering, calligraphy, watercolor lettering and many more! There will also be a scheduled film showing, some live art &for the hoarders, there will also be pop-up shops for tools and type merchandise.